BLONDME Illumi Lights Mousse Treatment for Highlighted Blondes give you supreme blonde hair quality. Keralumiere infusion with keratin and silkpowder extract for deep highlight care. 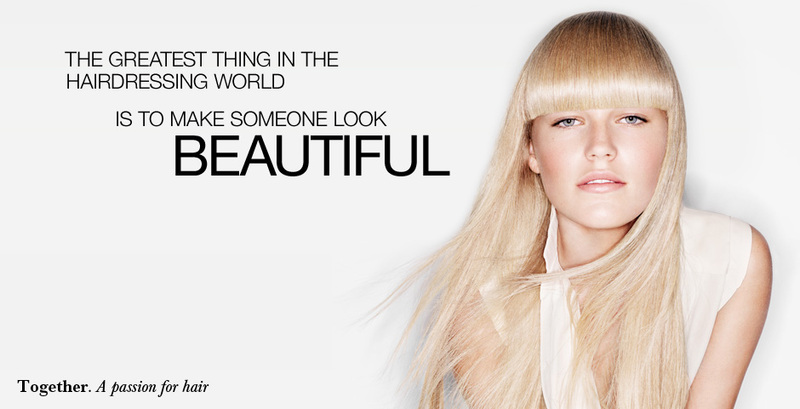 Click the button below to add the Schwarzkopf BLONDME Illumi Lights Mousse Treatment 150ml to your wish list.